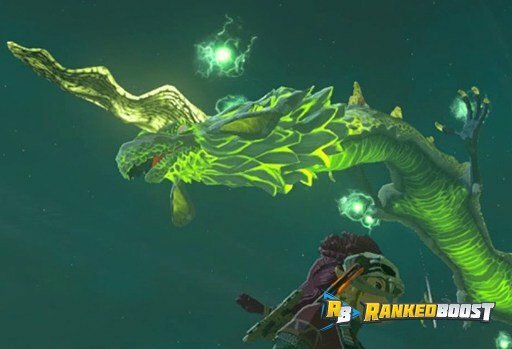 Welcome to our Zelda Breath of the Wild Dragon Locations Guide, below we have everything you need to know about these ancient spirits and their item drops. 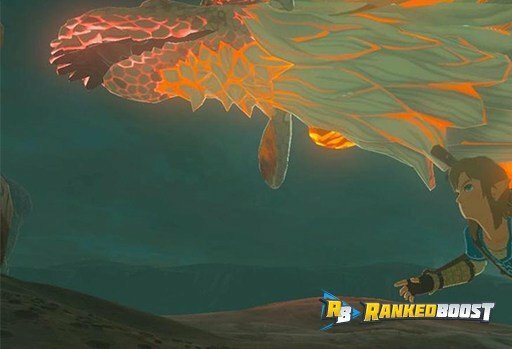 What Are Dragons In Breath of the Wild? 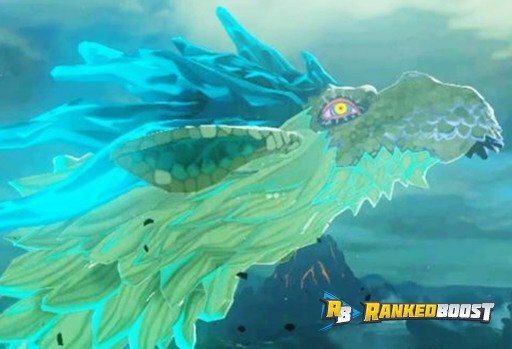 Zelda Breath of the Wild Dragons are ancient spirits you may have encountered along your journey. There is a total of 3 of these and are the main part of 3 specific shrine quest. These monsters can be found at certain locations and will drop materials when Hit Them With Arrows, you can then use these materials in Cooking Recipes to increase the duration of buff effects. You can also sell these Dragon Parts for a High Price at Merchants or Kilton’s Monster Shop. 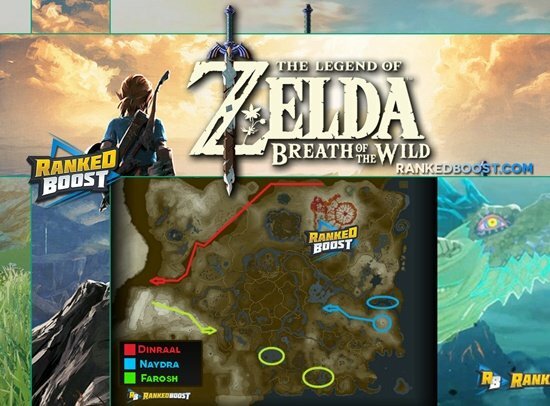 Shrine Quest: The Spring of Power To begin that Quest you will need to travel to the spring of power West of the Akkala Stable, when you interact with the goddess statue you will be tasked with bring back Dinraal’s Scales. Where To Find Dinraal Location: Appears in the North Section of the world map, traveling along the Eldin Mountains and Tanagar Caynon. Shrine Quest: The Spring of Wisdom To begin the Spring of Wisdom Shrine Quest, you need to find a man named Medda behind the buildings across the street from the Dye shop in Hateno. 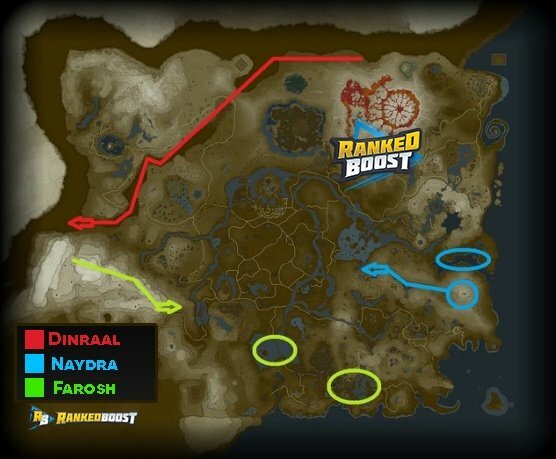 Where To Find Naydra Naydra Location: Found within the Lanayru Region, with the idle location being on the Lanayru Promenade. Also found at the top of Mount Lanayru and Lanayru Bay. Shrine Quest: The Serpent’s Jaws Once you reach the Spring of Courage pray at the small altar in front of the goddess. Next, you should head to the Pagos Woods and speak with Kass to start the quest. Where To Find Farosh Farosh Location: In the region with many waterfalls to the East of Faron Tower and Above Lake Hylia. This Dragon will dive in and out before crossing the Bridge of Hylia. Above Gerudo Highlands.